Wow I can’t believe that it is 2018, and what a year it is going to be. This time last year when I was setting my blog goals and intentions I wouldn’t have thought I would no longer be working in advertising, nor nearly completed the Digital Mums course. This is the year that I need to make my blog and my new career work for me. It has to. It’s been over 7 months since I said goodbye to agency life and hello new career, and now 2018 is the year that I will focus on building my freelance career and making it work. Fingers crossed. 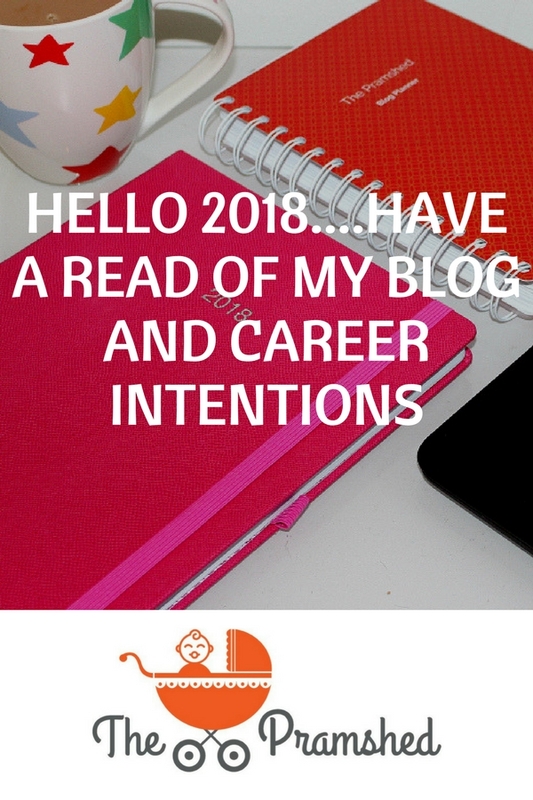 So with this in mind I’ve been thinking about my career intentions for 2018 and building a bit of a plan. The first 3 months feel quite clear in my mind, it’s just how the rest of the year will pan out, but I guess that will be determined by how successful I am in the first 3 months. I’ve decided that I’m going to aim for three clear intentions over a 3 month period, any more than that feels like it could be too much and unachievable. I would rather try and achieve three intentions than not meet five. Complete the Digital Mums course and the “Do the Hustle” program. Continue to make enough money from the blog to pay for my daughter’s nursery fees per month. Get my first social media client and begin working on their channels, and running their campaigns. Continue to work with that social media client, and seek to grow my business to two clients. Increase my income from the blog to £1,000.00 per month. Begin to think about offering social media management to other bloggers, and set up a section on my blog to offer this. Continue to work with at least two clients running their social media. Be working with at least two bloggers offering consultancy on their social media. 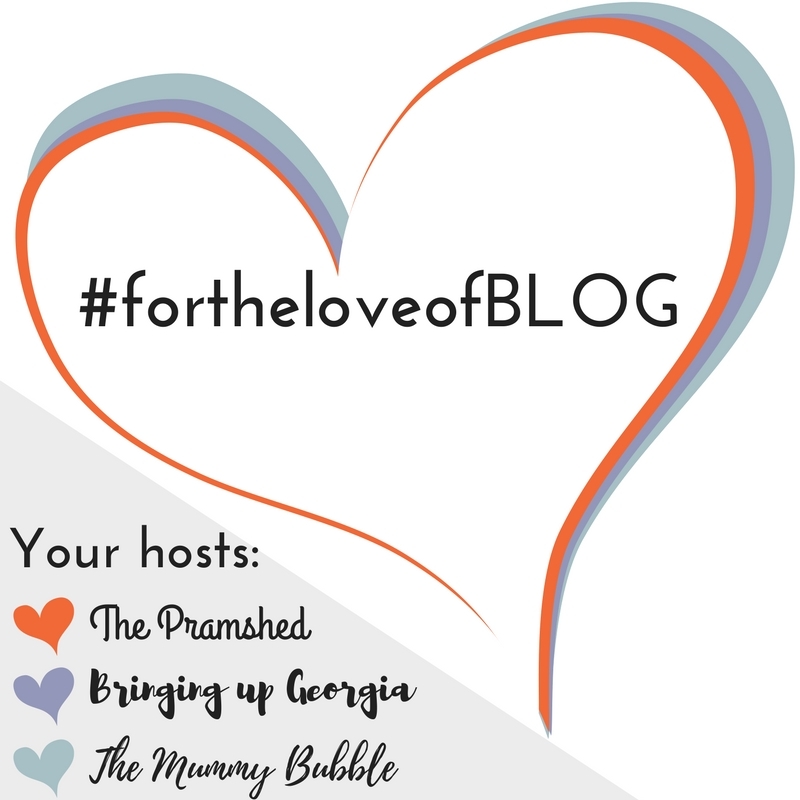 Continue to grow the blog and ensure that it is providing an income stream whilst retaining its core parenting theme. Have retained at least two to three social media clients by the end of the year. My social media consultancy is set up with it’s own website and branding ready for 2019. Continue to grow the blog and ensure that it provides a revenue stream. So those are my top level intentions for my freelance career for 2018. All of these can be broken down into more actionable plans and tick lists. I’ve deliberately stayed away from stats at this point as I’ll be putting these milestones together at the start of each quarter. I think that these intentions will change a lot as the year pans out. However I hope that these will provide enough focus for me to start with. Some are more ambitious than others, and some are much more easier than others. The blog at the moment feels like the one element of my career that I am clear on. However once I’ve finished the Digital Mums course and actually started working as a Social Media Manager, then I’m sure that path will become a lot clearer too. Also these are just my career intentions, there are many personal intentions running along side this list at the same time……but I will leave that for another blog post. The big question is, can I do it? Have you set your goals or intentions for 2018? 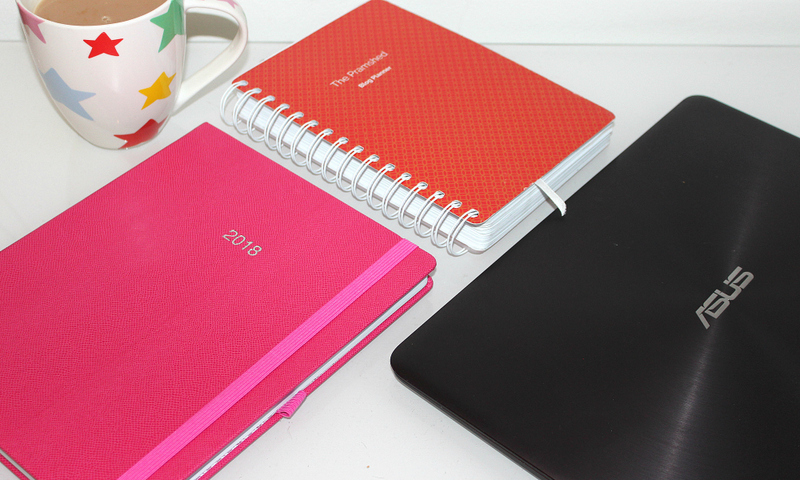 You have amazing blog goals for the New Year! One of my goals is to drive more traffic to my site. I also want to post twice a week instead of once a week. I recently followed you on Pinterest and Facebook and would love for you to follow me! Helena recently posted…What ignited and excited me in 2017? daydreams of a mum recently posted…2017 – The year the ice queen thawed so much she almost melted!!! !